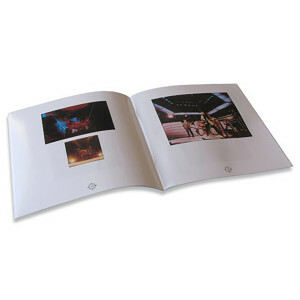 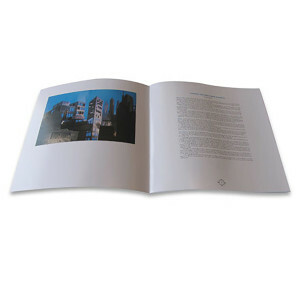 Wow, this 12x12 sized 28 page Power Windows Tourbook is a must have for any RUSH fan. 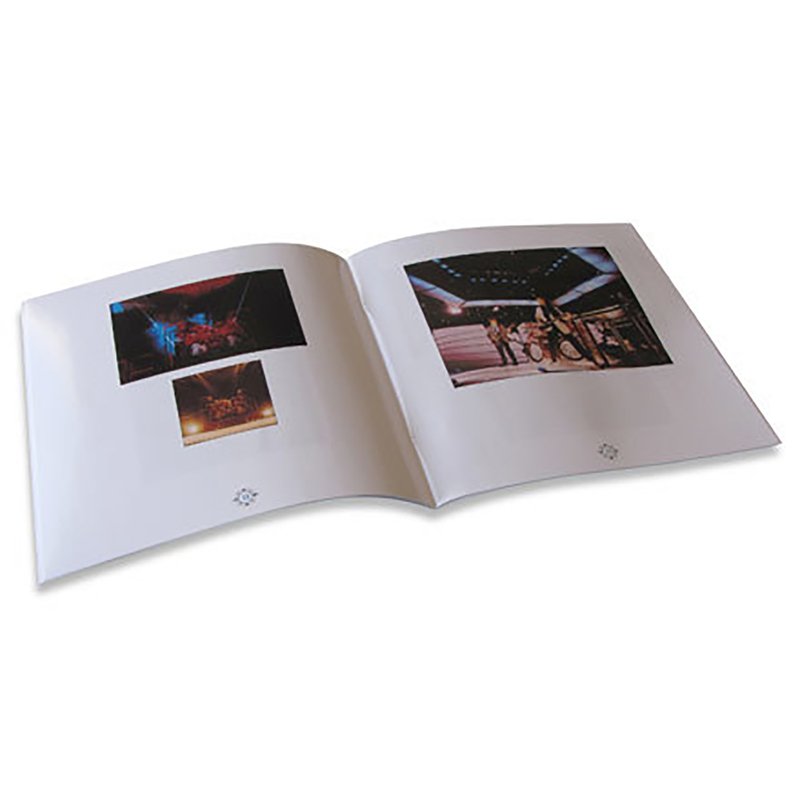 Featuring an engaging behind the scenes look at the 1985-86 Power Windows tour, this classic tour book boasts high-end laminated covers, top notch photos, personal messages from the band and the making of Power Windows as recounted by Neil Peart in a passage called "Looking Through Power Windows". 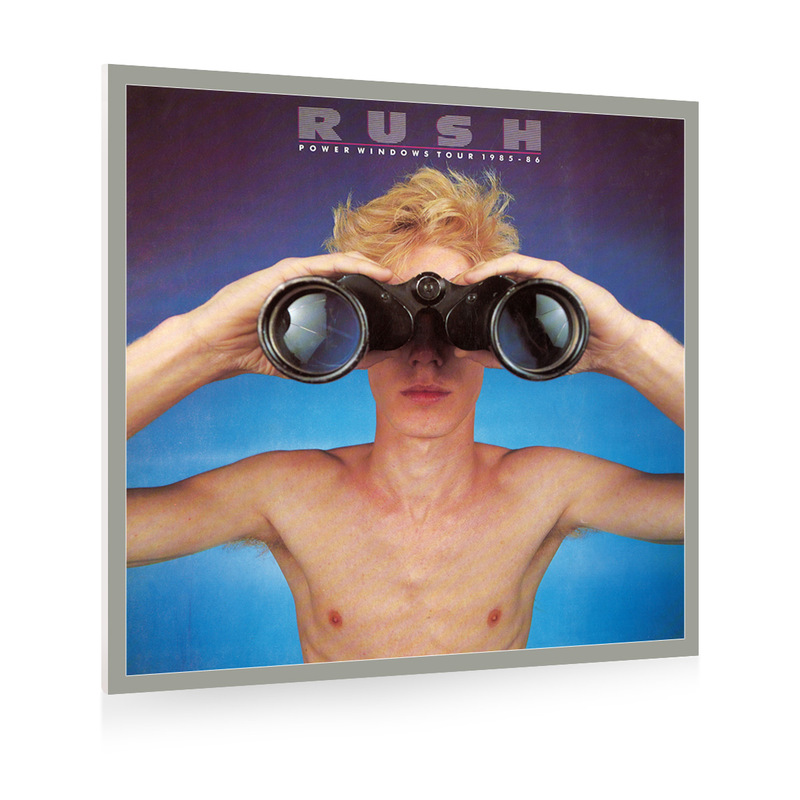 This item is part of the RUSH Tourbooks Remasters Series!